What is this? 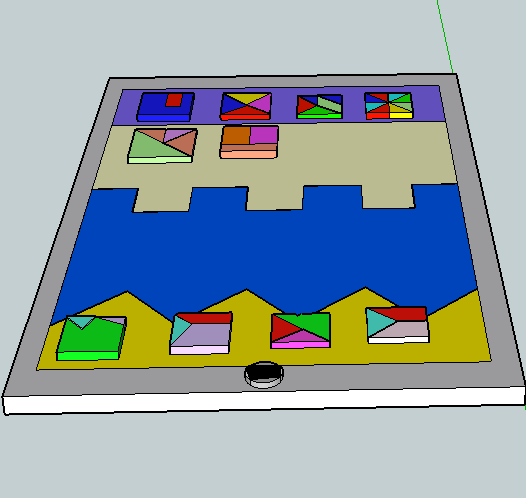 This is a iPad I created on a program called Sketchup. Our class (Class 2) had to create/make it for the village down on the field. Each of us has to create something individually for the juniors.